All medical records, experts and personal experiences have proven the benefits brought by eating green leafy vegetables. Green leafy vegetables do not have the desirable taste as meat and fruits have, but the goodness they bring will make people eat them despite their taste. Here are some fast facts on the goodness of green leafy vegetables. Green leafy vegetables save people from suffering cardiovascular diseases because they do not have the fats that meat has. Moreover, they have the capacity to help remove the blockages formed in major veins and arteries in the body which can cause different cardiac diseases. 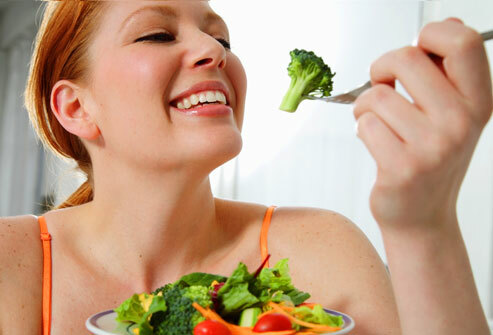 Green leafy vegetables help in decreasing the risk of diabetes. Green leafy vegetables are almost carbohydrates free; they are only high fibre. This is helpful to diabetes patients who are not allowed to consume too much carbs. 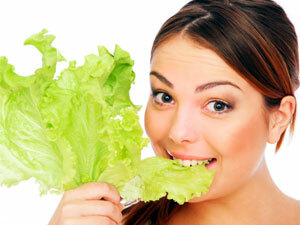 Green leafy vegetables help you look young. Because of vegetables ability to release toxins in the body, it gives beautiful and radiant skin as an effect. Green leafy vegetables help inhibit the depreciation of bones because they are also rich in calcium. Kale is the vegetable which really has large amounts of calcium. Anti-inflammatory characteristics are also found in vegetables aiding bone and muscle inflammation. 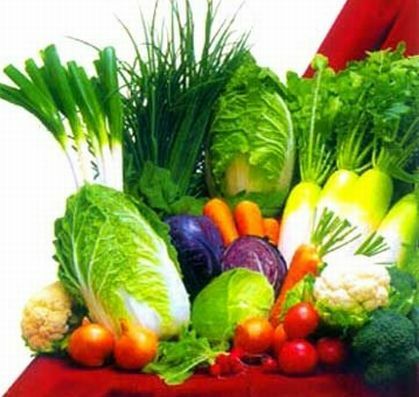 Green leafy vegetables also provide nutrients in keeping the eyes in proper vision. Many green leafy vegetables contain lutein which is good for the eyes. These are only some of the benefits one can gain from eating green leafy vegetables, and all these benefits will sprout to more benefits.